Foxconn has acquired leading networking devices and accessory maker Belkin International, for a sum of $866 million. Belkin and its sub-brands viz. 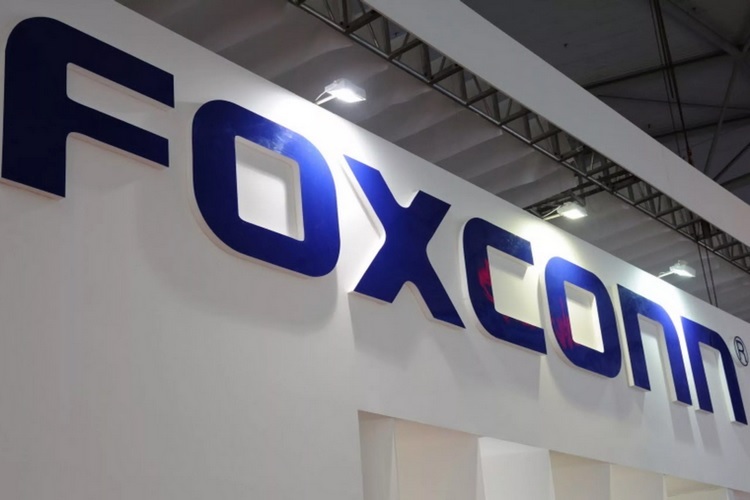 Linksys, Wemo and Phyn will join Foxconn Interconnect Technology Limited (FIT), a subsidiary of Hon Hai Precision Industry Co., Ltd, the world’s largest contract electronics manufacturer. Following the acquisition, Belkin will continue to develop new products under FIT, retaining their branding. Belkin’s CEO Chet Pipkin will retain his leadership position at the merged equipment manufacturing division of Foxconn. “FIT is excited to acquire Belkin and its capabilities in the premium consumer products space. Integrating Belkin’s best-in-class capabilities and solutions into FIT, we expect to enrich our portfolio of premium consumer products and accelerate our penetration into the smart home”, FIT’s CEO, Sidney Lu said. As per Foxconn’s official press release, the acquisition will allow the firm to expand into the premium accessories and smart home market by leveraging Belkin’s expertise in the domain, and will also provide better investment and R&D amenities to Belkin for the expansion of its product portfolio and reach in global markets. The Foxconn acquisition may have a bigger impact than it appears on the surface, because Foxconn is Apple’s manufacturing partner while Belkin has long been offering licensed third-party accessories for Apple devices. Their merger will further strengthen the commercial ties between Apple and Foxconn, while also granting the latter access to over 700 patents owned by Belkin.